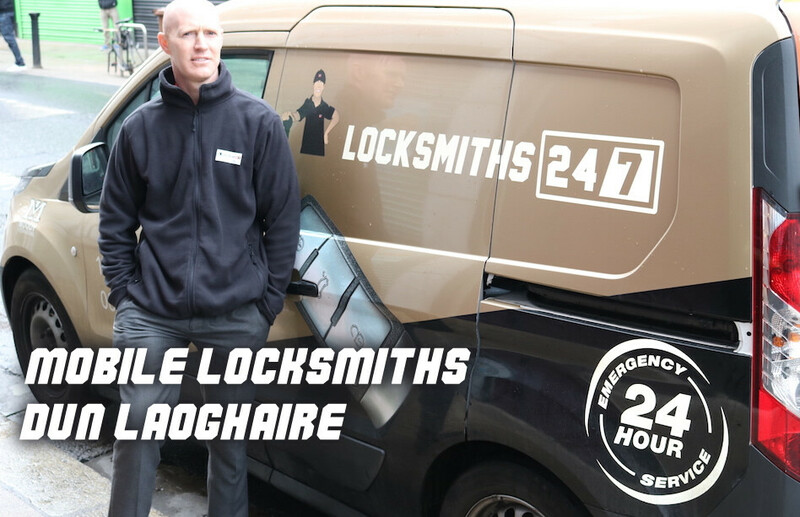 Mobile 24 hour Locksmiths in Dun Laoghaire - Call Now! We are a reputable locksmith company that only employs experienced, vetted, trained, and high skilled technicians to do their work. You can always be assured that you are getting quality service and that you are getting good value for your money. Losing car keys is a possibility you can't avoid. Lost car keys can be difficult and challenging to find. In the old days, losing a car key would result to damaging the vehicle just to get behind the wheel again. But these days, car locksmiths come to the aid of vehicle owners who find themselves in a similar situation. One of the best things about auto locksmiths is that we provide emergency car locksmith services. This particular service is almost always required and essential in todays times. Whatever time or location our emergency home or car locksmiths services are there ready to help you. Getting locked out of your car or home can happen anytime during the day. It is every car owner's nightmare to be locked out of their car at busy intersections. Our Locksmiths Dun Laoghaire provide you the best assistance in times like these. It is a good idea to have or memorise the number of a reputable auto locksmith company; you never can tell when you will need their services.